Apple’s annual Worldwide Developer’s Conference is not just for seasoned developers – it’s now a big deal for teenagers who balance app development with homework, studying, and applying for college. 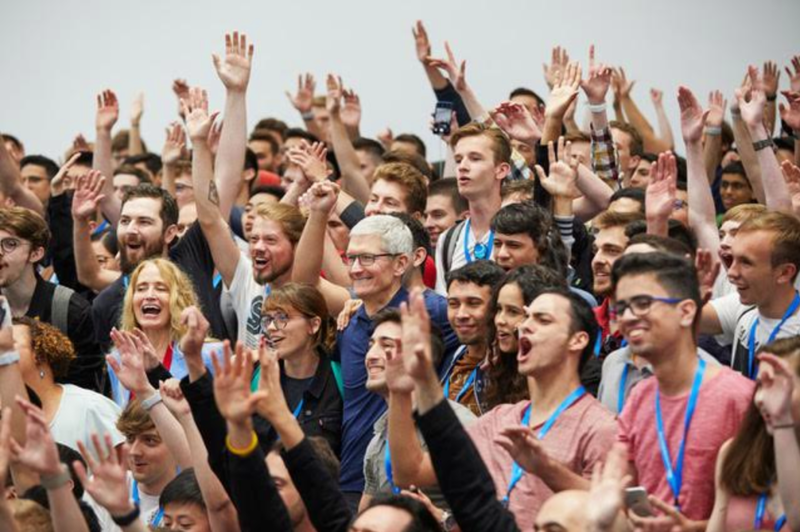 Alongside those developers who paid $1,599 USD for their place at Apple’s 2018 Worldwide Developers Conference are some 350 or so students who won scholarships to attend, reads a new report from TechCrunch. Apple has created a scholarship opportunity in which younger developers are able to compete for a chance to attend WWDC for free, lodging included, by submitting their own applications. As part of the application, students had to build and submit an interactive Swift playground that could be experienced in a few minutes. “This is my third year at WWDC,” Nathan Flurry, 19, told TechCrunch. “I grew up in a very rural community and I rarely ever left the town, so WWDC was like the first time I got to meet people who cared about the same thing I did.” Flurry built a visual programming language powered by Apple Pencil interactions as for his application. Joseph Lou, 16, submitted a project that aimed to recreate the system through which the late Stephen Hawking communicated. “The app that I built for this scholarship was actually my first app and it was also my first time working with Swift,” Lou said. Though Apple’s put on the scholarship program for years, this year’s WWDC comes at a crucial moment for the tech industry, which is grappling with issues like privacy and wellbeing. 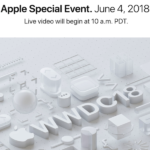 At WWDC, Apple is expected to follow Google and other companies with features dedicated to reducing the addictive properties of our iPhones, for example.